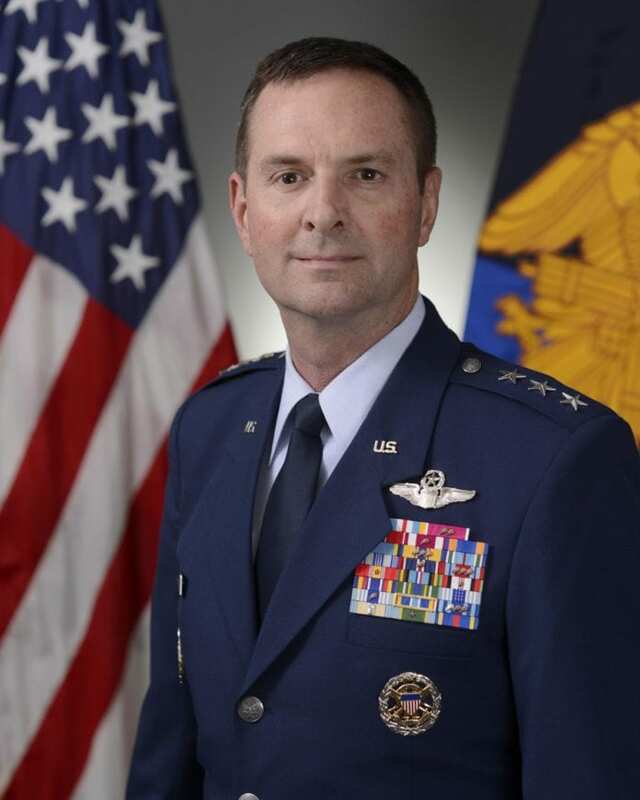 AUSTIN—Texas Guardsman Lt. Gen. Joseph L. Lengyel was confirmed by the U.S. Senate, June 29, 2016, as the 28th chief of the National Guard Bureau and will serve as a member of the Joint Chiefs of Staff. Gov. Greg Abbott nominated Lt. Gen. Lengyel based on his expertise, consummate experience and dedicated service to Texas and the United States of America. Joseph L. Lengyel has strong ties to the Lone Star State. In 1981, Lengyel was commissioned in through the ROTC program at the University of North Texas. He has served in various operational and staff assignments, primarily as an F-16 Instructor Pilot and Weapons Officer. Lengyel is a command pilot with more than 3,000 flying hours primarily in the F-16 with tours in Air Combat Command, Pacific Air Forces, United States Air Forces in Europe and the Texas Air National Guard. Additionally, he has served as the vice wing commander for the 149th Fighter Wing based out of Joint Base San Antonio- Lackland. Since 2012 he has served as the Vice Chief, National Guard Bureau. Adjutants General on all matters pertaining to the National Guard. Lengyel is responsible for ensuring that nearly 470,000 Army and Air National Guard personnel are accessible, capable and ready to protect the homeland and to provide combat resources to the Army and Air Force. The Chief of the National Guard Bureau is a four-year term of office at the pleasure of the President. By statute, Lengyel will be promoted to the rank of general and serve as a reserve officer on active duty. His promotion is expected to occur later this summer.